On March, 31st 2012, Yalong Bay Mangrove Tree Resort will be participating in Earth Hour 2012 campaign. To show the caring for mother earth, the resort will encourage guests to join in the opening ceremony of this meaningful event and all the unnecessary lightening equipments will be turned off for one hour starting from 20:30 pm. In the middle of the lobby, a 60+ symbol will be composed by amounts of red candles and participated guests can receive some gift from staffs, such as fluorescent sticks, lightening brooch, fluorescent eye glasses, etc. Earth Hour, an annual international event held on the last Saturday of March, calls for people to turn off their lights from 8.30 pm to 9.30 pm of the local time. Its purpose is to raise people’s awareness of the environmental protection and the climate change. Earth Hour first began in Sydney in 2007 and after that, it spread around the world at an amazing speed. 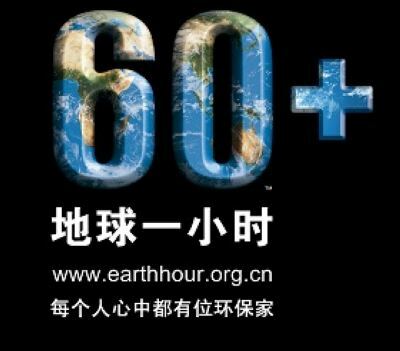 This year, more than 4,000 cities from 90 countries and about one billion people from the world have joined Earth Hour. Though it is a simple mass event, people are contributing their own way to saving our planet and one hour’s dark means a bright future.